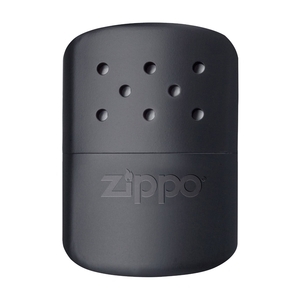 Zippo 12 Hr Hand Warmer - Black. 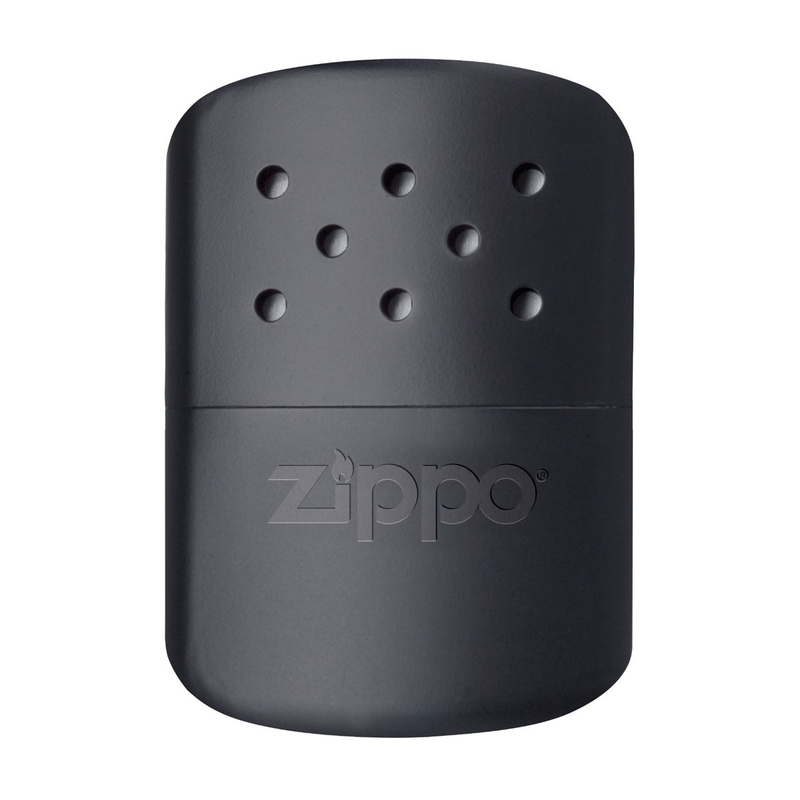 With a new and improved filling process that makes firing up these little pocket sized furnaces easier than ever. Fill the cup, light the burner, and go! They provide up to 12 hours of gentle, consistent heat. And they're odourless so the only thing that stinks is the alternative to not using them: frozen fingers.